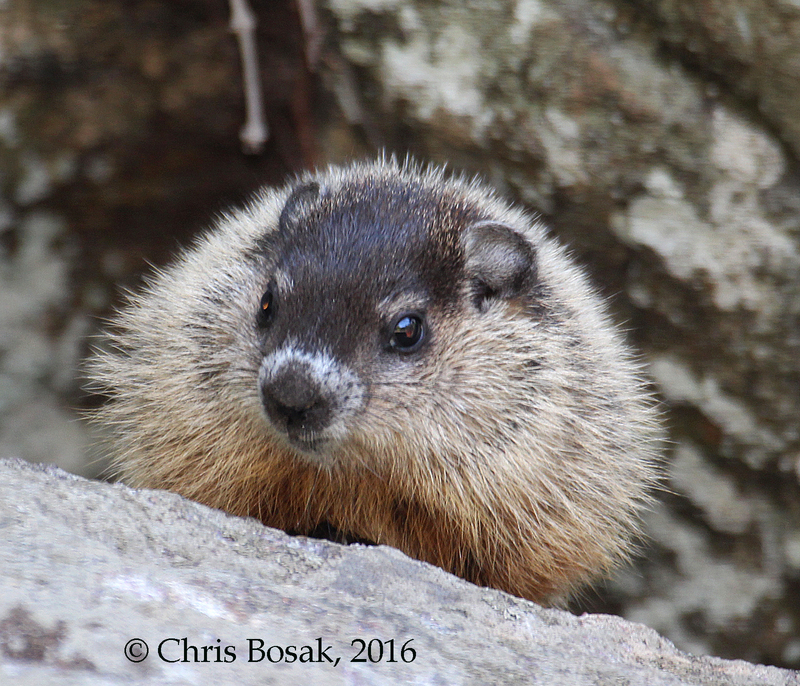 A young groundhog stands on a rock in Danbury, Conn., spring 2016. These guys or gals will grow up to eat vegetables out of your garden, dig holes on your property and wreak havoc on your yard. But for now, aren’t they cute? I saw these young groundhogs (or woodchucks) near my house the other day. 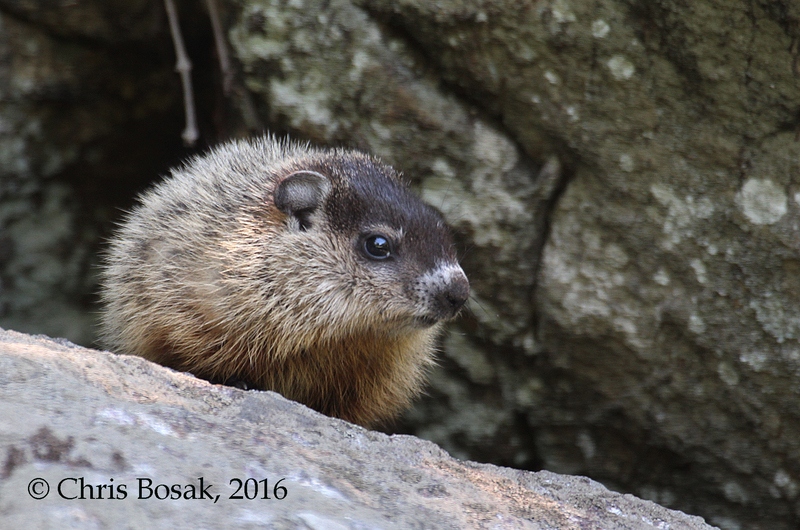 A young groundhog rests on a rock in Danbury, Conn., 2016. 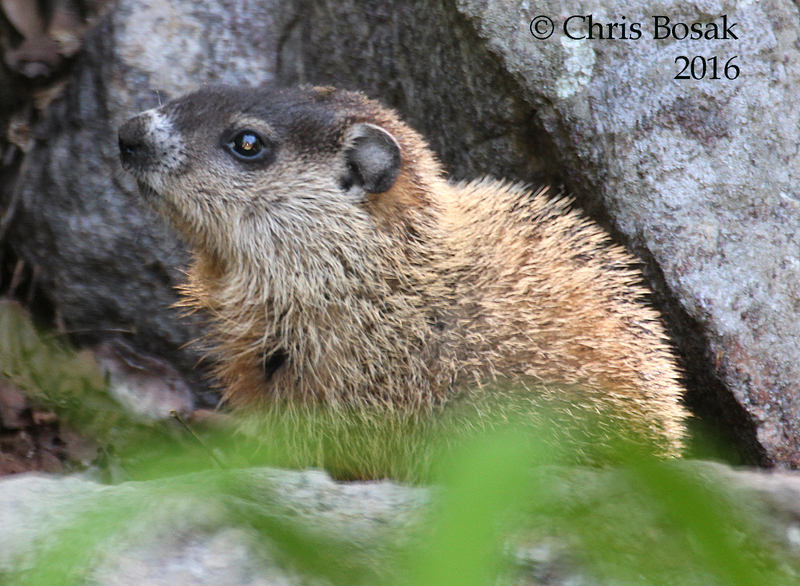 This entry was posted in Random photos and tagged groundhogs, young groundhogs by Chris Bosak. Bookmark the permalink. They aren’t allowed on my property, under heavy penalty! Had a similar reaction to goslings among the Canada geese that hang out along the Charles River here in the Boston area. They’re cute. They become a nuisance. Funny you should say that Brian. I did a column long ago about “them” being cute when they are small … but then they grow up. In that case, the “them” were Canada Geese. Well, they are, but I bet that column of yours didn’t earn you any fans!